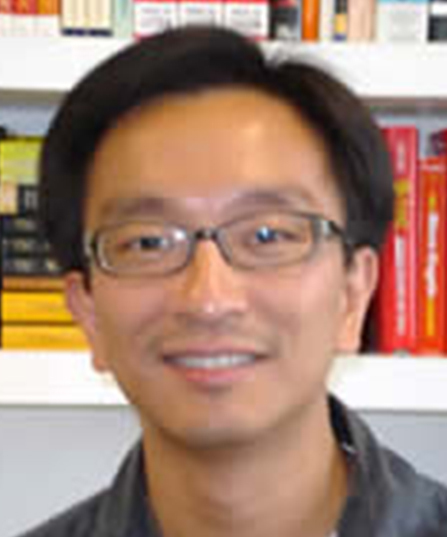 Kwai Ng studies the sociology of law. He has done research on the bilingual legal system of Hong Kong, the use of court interpreters in the United States and is currently working on a book manuscript about judges in China. His most recent book explores how the introduction of Chinese into the common-law system has reshaped the social and moral character of the law in Hong Kong. He also co-authored a series of articles on the courtroom discourse in China today.